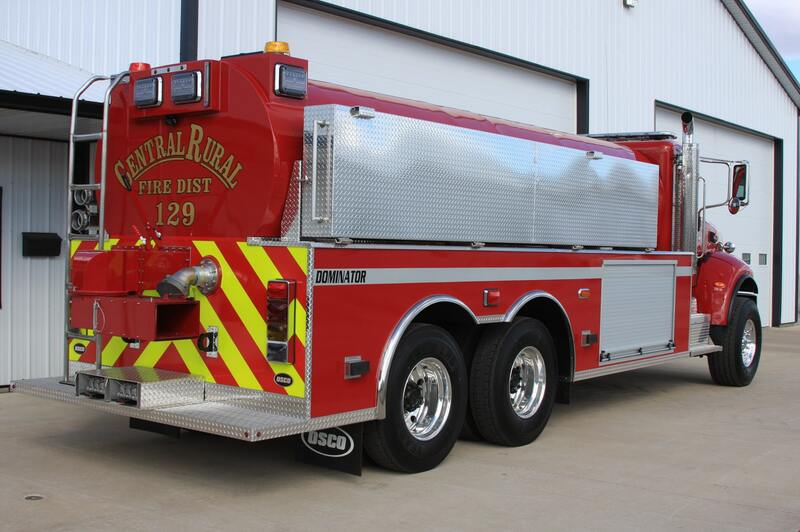 Custom built fire apparatus that will last and impress. 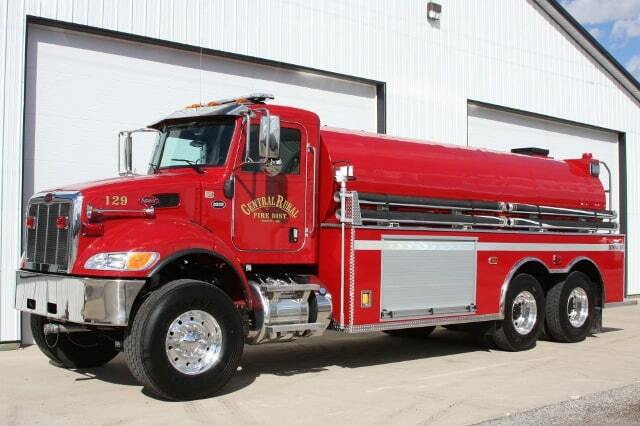 Looking for a brand new fire tanker that is built to last and has all the features you need? 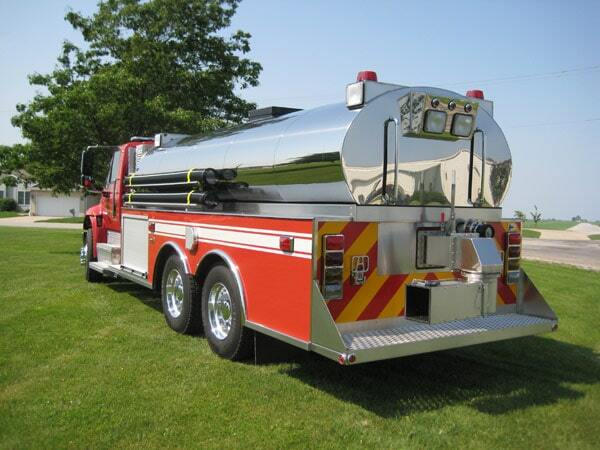 We build our Dominator Series trucks completely custom with Poly tanks and Poly bodies that carry a lifetime warranty. We build the Dominator either in an elliptical (oval) shape or in a rectangular “wetside” style. 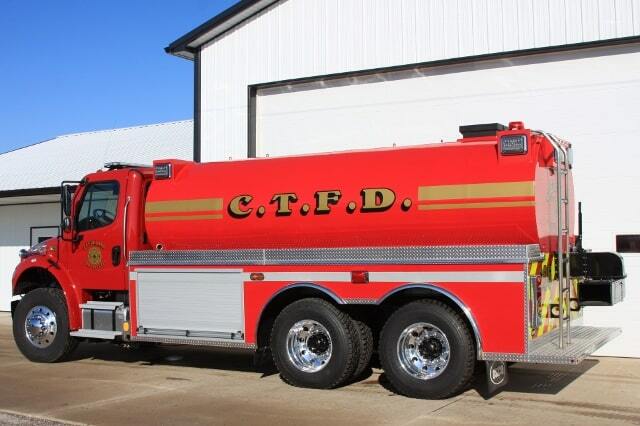 Choose from multiple options to create the fire tanker that’s exactly right for your needs. 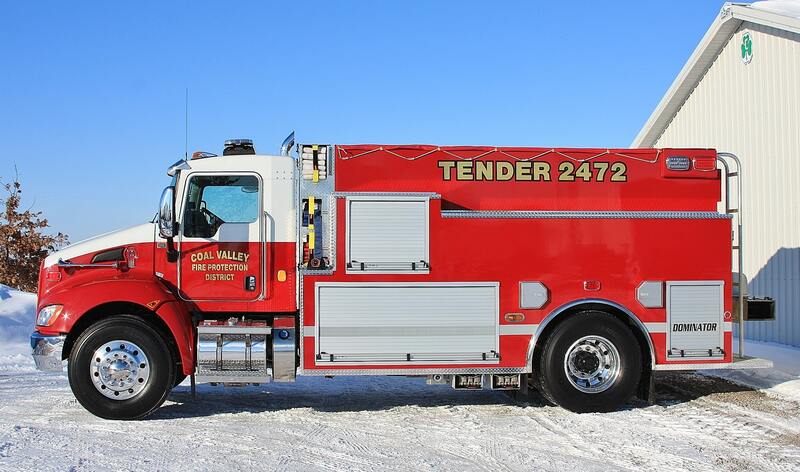 At Osco Tank & Truck Sales, we take pride in knowing that we help our customers by supplying them with high quality fire tankers at a reasonable price. 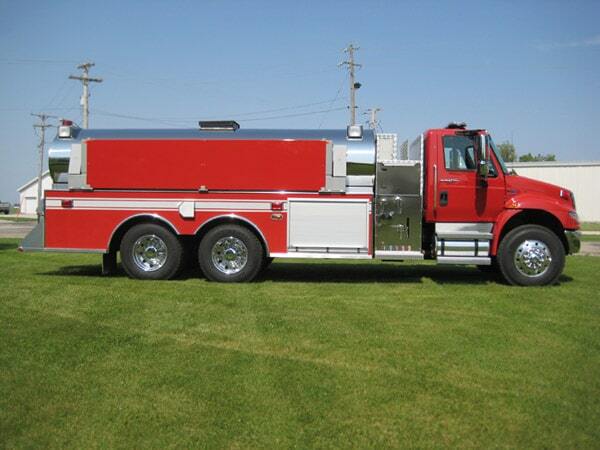 We build the Dominator Series units completely custom to the customer’s specifications. From conception to completion, we work with our customers so that they have a say in every step of the build process. We build our Dominator series tankers using only the highest quality materials, with a 100% poly tank and body (each with a lifetime warranty). We build our our Dominator units on the chassis of your choice. 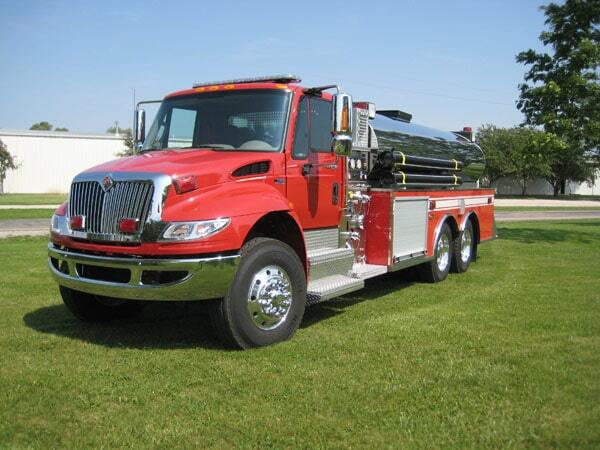 At Osco, we offer Freightliner, Kenworth, Peterbilt, International, and Mack chassis. We can mount a Dominator unit on a refurbished used chassis ora customer supplied chassis. We asssemble each unit with precision and usability in mind. 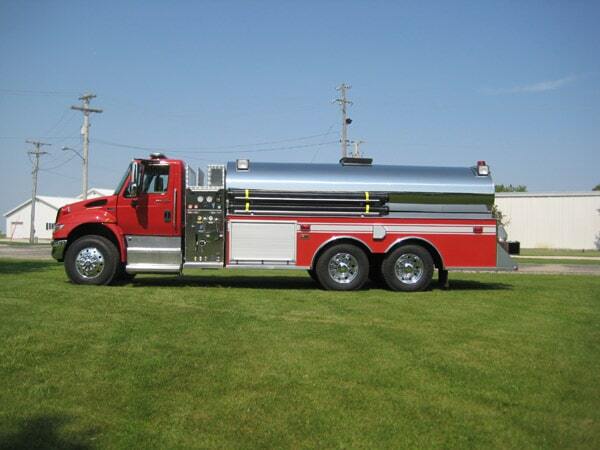 Osco’s Dominator tankers Out-Perform, Out-Last, and Out-Look the competition. 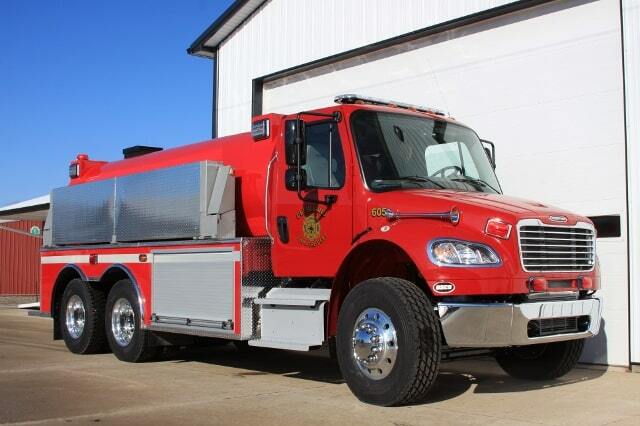 For more information on the Dominator unit series, or to inquire about refurbished fire trucks, contact us at Osco Tank & Truck Sales. Call us for a quote! We deliver anywhere! Don’t see what you like? Just ask! We offer many, many more options.